With a footprint of 12 x 9.0 x 2.0mm, the MYMGA1R86RELC2RA DC/DC converter is 25 per cent less than the nearest available alternative and has a 30 per cent lower profile, says Murata. The integrated 6A buck regulator has an input voltage range of 5.5 to 14.4V and a programmable output of 0.7 to 1.8V at up to 6A. 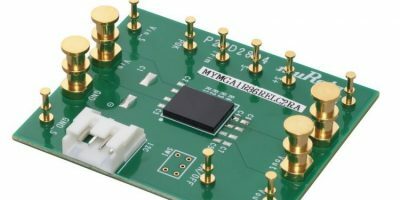 The MYMGA1R86RELC2RA is designed for two-cell, three-cell and 12V point of load, space-constrained applications. 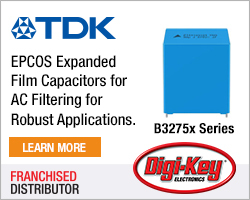 The module integrates all passive components, including bulk output capacitance, to meet transient load requirements and no additional external components are required for most applications. This also means that the typical solution footprint is approximately 50 per cent of any alternative product, says Murata. Peak efficiency exceeds 90 per cent for 12 input to 1.8V output, which is more than five per cent higher than competing products. The power architecture includes a reduction of approximately five times input ripple, lower conducted and radiated EMI emissions, reports Murata. The MYMGA1R86RELC2RA operates over a wide temperature range of -40 to +105 degrees C with derating. Target markets and applications include telecomms, basestations, networking switches, routers and micro-servers, SSDs, PCIe add-in cards and high- performance mobile computing platforms. Sampling will begin in August, with mass production scheduled for later this year. 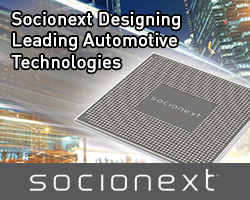 In April 2017, Murata’s semiconductor division, pSemi, acquired MIT spin-out Arctic Sand, which had developed a two-stage power conversion architecture that enables much higher efficiencies and dramatically reduces the size of passive components required. 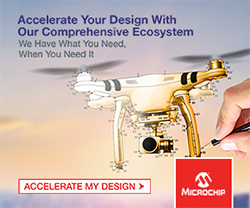 Murata Manufacturing designs, manufactures and supplies ceramic-based passive electronic components, communication modules and power supply modules. Murata is committed to the development of advanced electronic materials and leading edge, multi-functional, high-density modules. The company has employees and manufacturing facilities throughout the world.